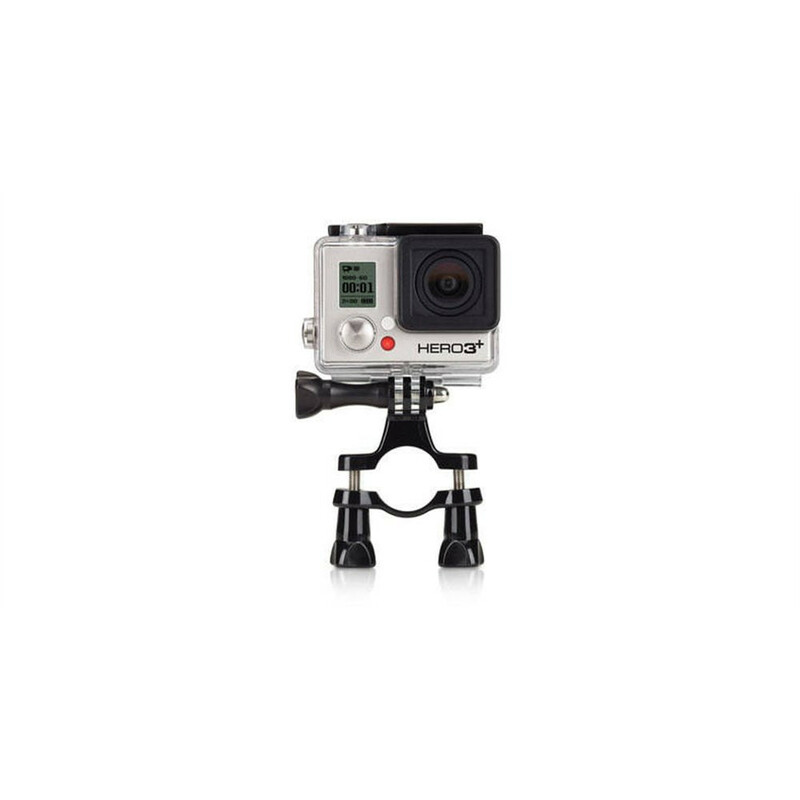 Mount your GoPro to handlebars, seatposts, ski poles, kitesurfing control bars and more. You can also clamp this mount to chainstays, small-diameter roll bars and bolt heads, or secure it to a pipe or pole to create a handheld boom. Fits 0.75” to 1.4” (19.5mm to 35.56mm) diameter tubes, plus smaller 0.43" to 0.7" (11mm to 18mm) diameter tubes with the included adapter. The included 3-Way Pivot Arm offers 3-way adjustability to help achieve the perfect angle for every shot.